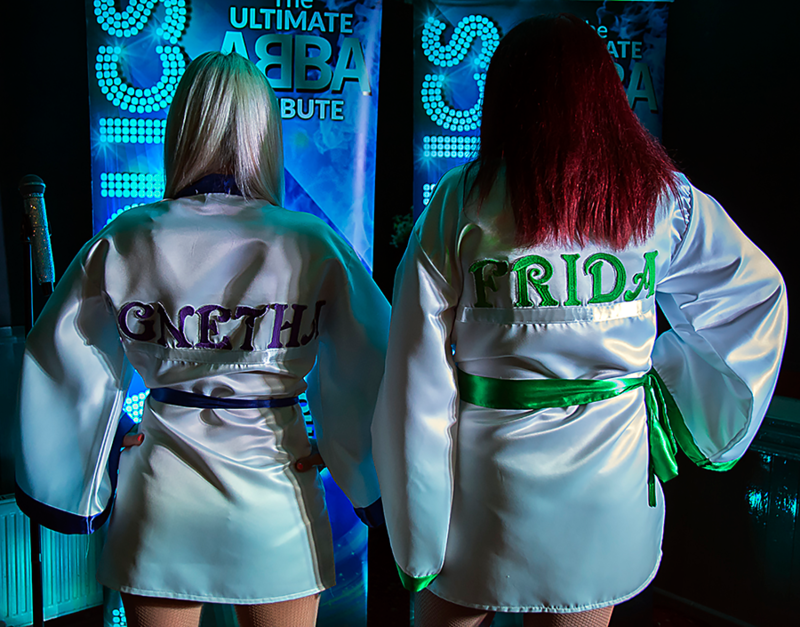 The Abbaholics are a professional upbeat tribute to the famous ABBA. We are available as a duo or as a full 4 piece band for the ultimate ABBA experience. Please get in touch - details can be find on the contacts page!